I know I was planning on making some posts about mother’s day brunch ideas, but life happens. So hopefully better late than never. So this is a simple pate brisee recipe for both sweet and savory pies (I will be using this crust recipe for a Raspberry Rhubarb Tart that I will be making and posting later). 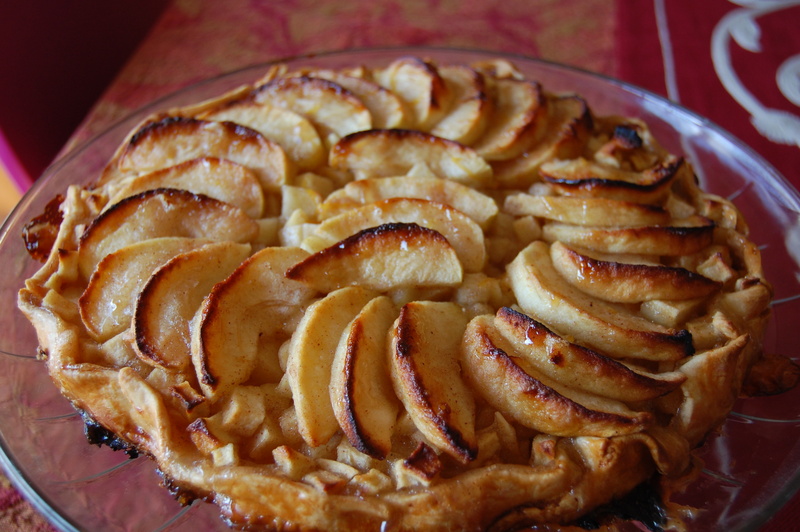 You can add maybe about 1 tablespoon of sugar to the dough for just a little added touch of sweetness if you are making a fruit tart or apple pie. If you are making a more savory pie, just omit the sugar. 1. Place the flour, salt, and sugar in the bowl of a food processor (you can do this by hand if you wish). Pulse for a couple of seconds to combine the dry ingredients. Add the butter and shortening and pulse until mixture forms a course meal. 2. While pulsing, drizzle water over the dough until it just comes together. The dough must not be wet or sticky. Press the dough out into a disk and wrap it in some plastic wrap or wax paper. Let rest in the refrigerator for at least an hour so the dough can relax.